This year the Power Platform Summit Europe (formerly Data &amp; BI Summit) will be held in Amsterdam in the RAI, on 27-29 March. They renamed it because the conference is focused on Power BI, Microsoft Flow and PowerApps. I will again be attending this conference (you can read my blogs about last year about my announcement, the Day 1 keynote and the recap). While it is good to have dedicated time to learn from the sessions at the conference, I always find it very useful to get in touch and network with everybody there. I hope I also get the time to get some blog posts out during the conference. The tracks this year are Act, Administrator, Automate, Developer and Measure. 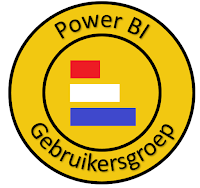 Immediately after the Power BI User Group Day 2019 will be held on Saturday March 30 in Utrecht, where my colleague Jeroen and me will be presenting about our journey of implementing Power BI (Premium) at Van Lanschot Kempen! I assume a lot of the speakers and attendees of the Summit will also attend this UG. The keynote will for example be provided by Charles Sterling. I think it will be a great week and it will be good to catch up with friends and make new connections in the community. If you’re also going to one of the above events, let me know in the comments or on Twitter, I hope to see you there! I’ve been meaning to write this blog post for some time now, but I never got to finish it. A little bit late, but here it is! 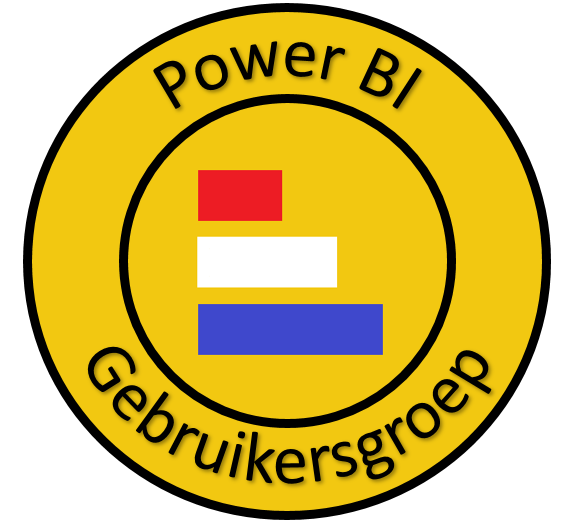 On November 29, the 19th Power BI User Group was held at our office in Den Bosch. Yes, that’s where the delicious “Bossche bollen” come from. 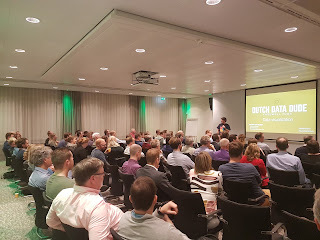 This UG was officially called the Dutch Data Dude farewell tour, because @JeroenterHeerdt has moved to America to join Microsoft in Seattle, as you can read here. After some delicious sandwiches, snacks and “worstenbroodjes”, Jeroen Schalken and I kicked off the evening with an introduction to data management and the introduction of Power BI at Van Lanschot Kempen. Michiel Rozema and Henk Vlootman (Quanto) explained how to make financial reports with Power BI. A lot of organizations are used to financial reports in Excel. Readable for the accountant, but less accessible for management. How do you use the strengths of visualization of Power BI to create strategic as well as operational information? Making a good data visualization can be difficult. Jeroen showed us the do’s and don’ts to make even better visualizations. We had a wonderful evening with some great conversations amongst the attendees. Thanks @PBIG_NL for the chance to host this evening!